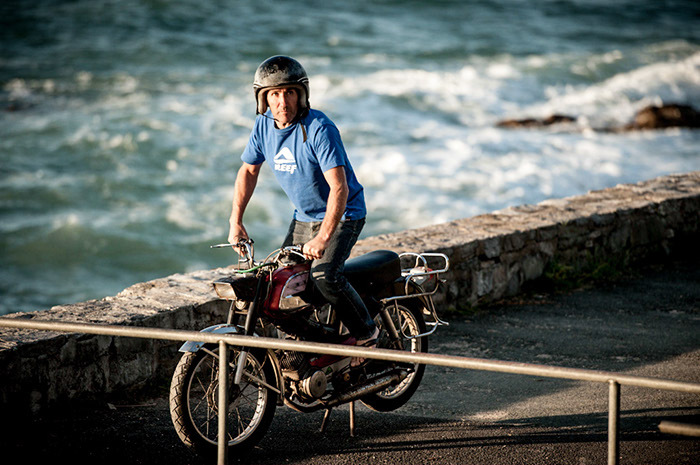 Pilou Ducalme has a burning heart for both the big and small things in life: Normally he cares for the gardens of the Häute Volée’s beach villas in the Biarritz area. He is planting trees, mowing the lawn, growing fruits and cutting roses. Normally he focuses on his work, with a smile and the tranquility of a man who has seen it all. After his work he dedicates his spare time to his family. However, when huge swells hit the land, the patient gardener turns into a wave-catching machine with the impatience of a kid begging for candies. 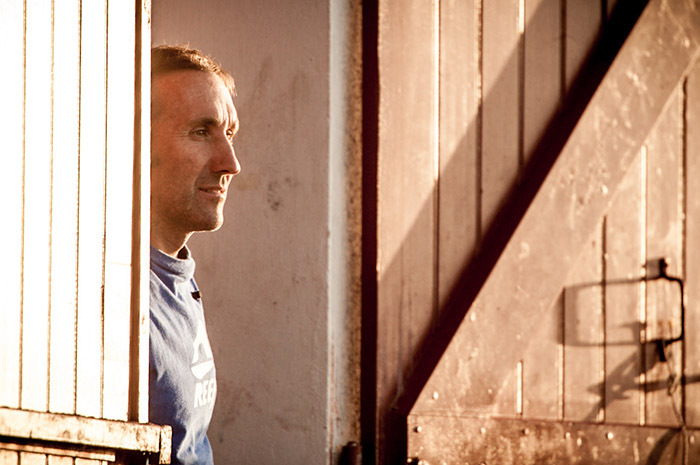 Pilou devotes his life to surfing big waves, and big means really big ones. So this is nothing for landlocked mediocre pussycat surfers like us. The Reef team rider has surfed incredible spots like Hawaii’s Jaws or California’s Mavericks. The first one being infamous for having teeth of a shark, the latter known as one of the heaviest breaks in the world, whereas the wave breaking behind you is just one of many bothering elements (think sharky!). 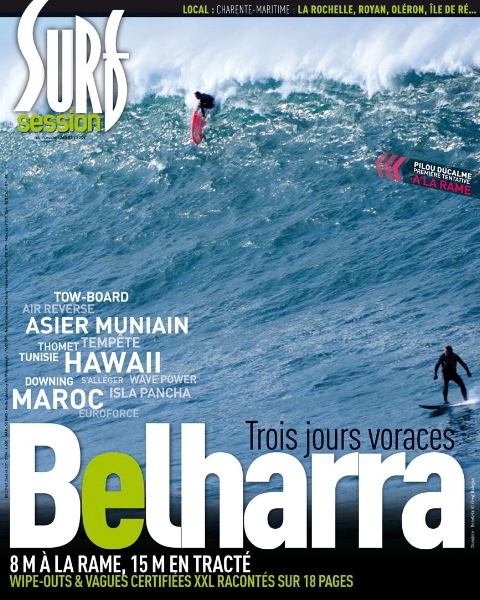 On top of that, Pilou was the first to paddle the louche French big wave spot Belharra (see pic). Something for totally freaked out crazy guys, right? Perhaps. “It’s all about your mind. You need a lot of power in your body, but the strength of your mind must be superior”, Pilou remarks with a shy grin.